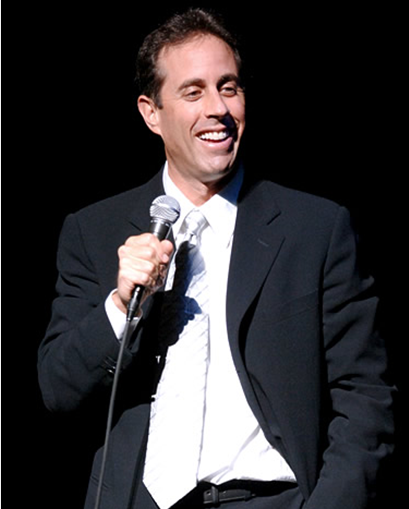 Comedy Superstar Jerry Seinfeld will perform at 7pm tomorrow night at Centre 200. Tickets for Seinfeld’s show are $99.50 for floor and the lower bowl seats. Upper bowl and the fourth level club seats are $79.50. Tickets are limited, but seats are still available online at www.tickets.capebreton.ca, at the Centre 200 box office and Savoy Theatre box office, or charge-by-phone at 902-564-2200.